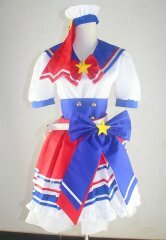 It is a Prism Paradise PriPara Dorothy West dress with accessories. 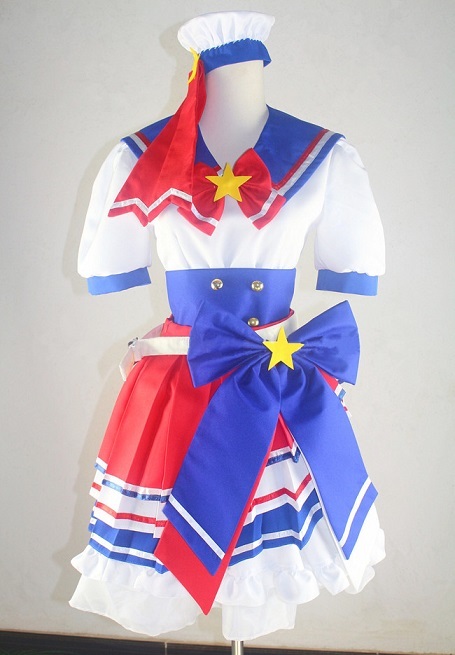 It is the same dress that Dorothy West wore in the Pripara Town. 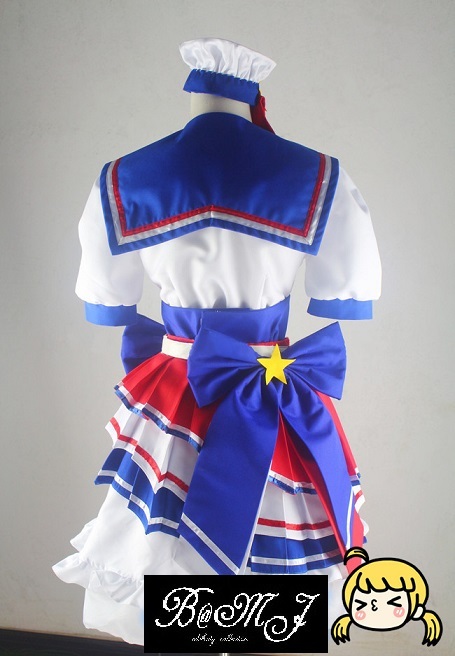 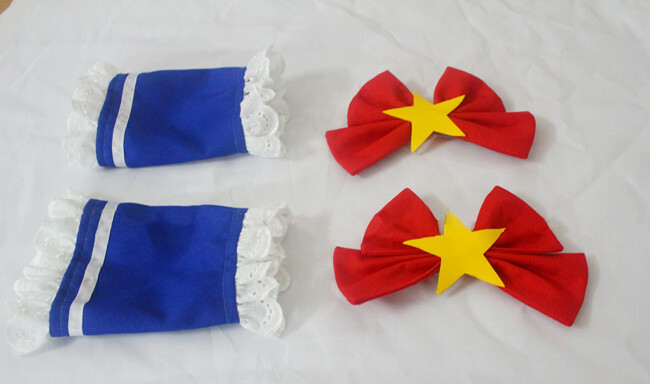 It is a great costume made by our own registered brand, so you will get the best quality with the best price. 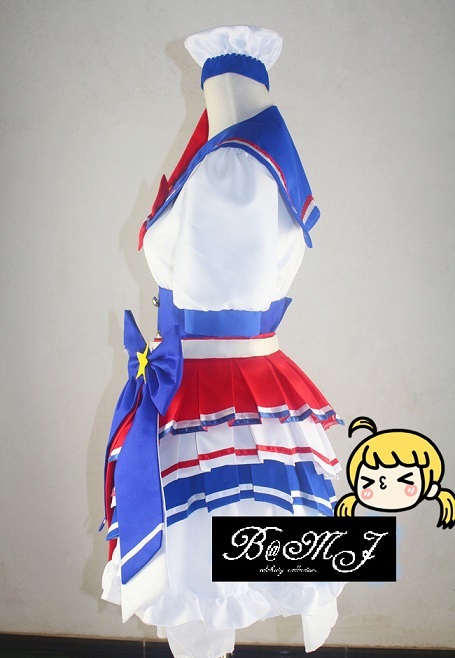 The dress is brand new and the condition is great.